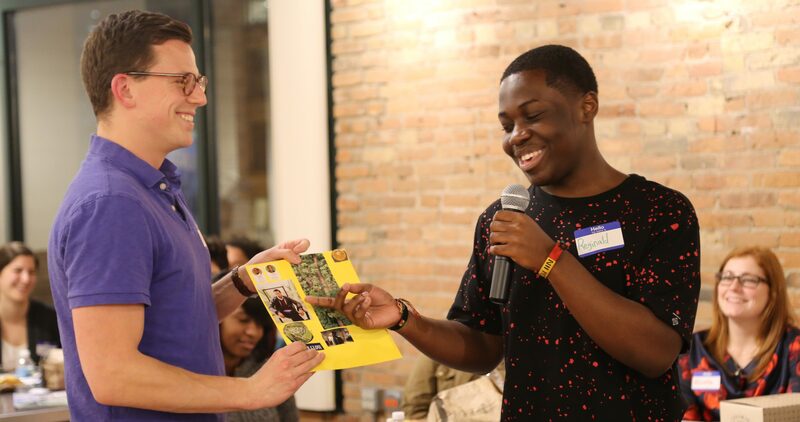 Our corporate mentor Chris helps teen Reginald share his vision board with a group of peers. After School Matters!  We are excited to offer a variety of volunteer opportunities across our organization for individuals, groups, and corporations to get involved. Our volunteers make a huge difference in the lives of our teens and in After School Matters capacity to serve those teens. However you choose to volunteer with us—whether you assist an instructor in their program, host a mock-interview & resume writing workshop for teens, greet guests at one of our events, volunteer as an individual or a group—we look forward to working with you to provide high-quality out-of-school time opportunities for Chicago teens who need and deserve them. View ways you can make an impact in the lives of Chicago teens. Explore our open individual volunteer opportunities. Fill out our online individual volunteer application. It only takes a few minutes! Read through and fill out our online volunteer agreement forms. Contact Emily Walters, our Volunteer Coordinator at [email protected] with questions. View ways your group can make an impact in the lives of Chicago teens. Fill out our online group volunteer application. It only takes a few minutes! 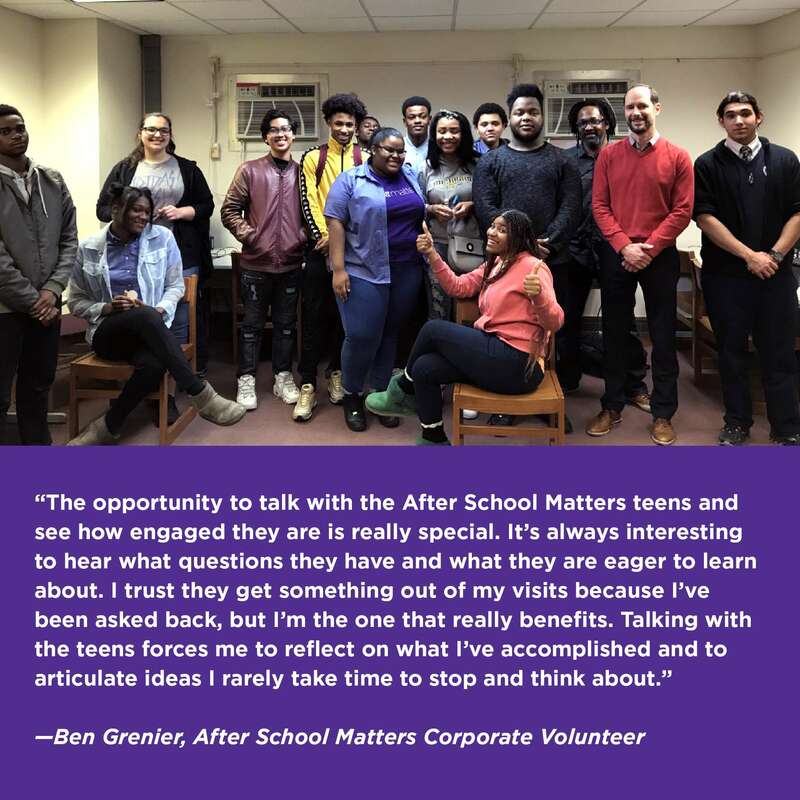 Under 18 years old, but still want to be involved in After School Matters? Click here to get involved with our after-school programs! Fill out our group application here.